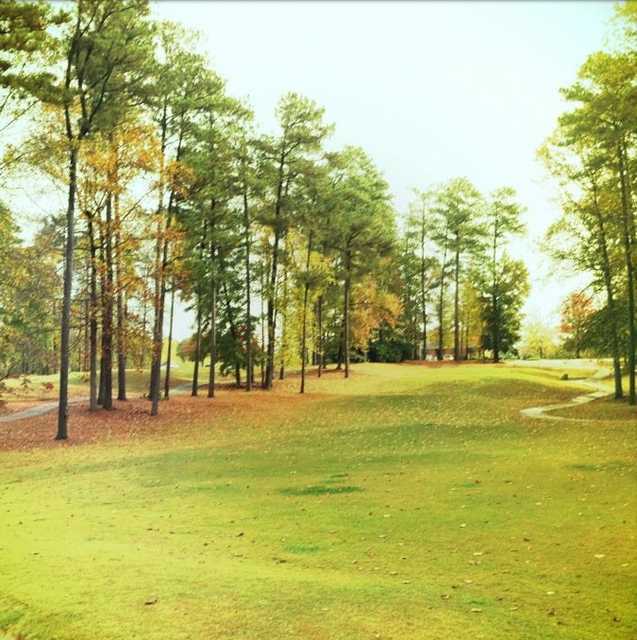 Fox Creek Golf Club was designed by famed designer John LaFoy. 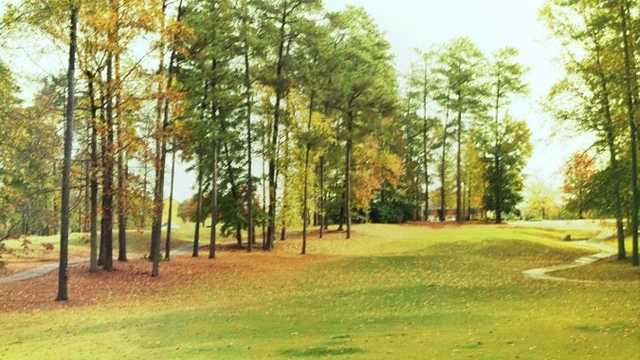 Fox Creek is a beautiful Par 62 golf course nestled in the historic city of Smyrna surrounded by towering Georgia pines. The course features Bermuda grass fairways and new Champion Bermuda grass greens. 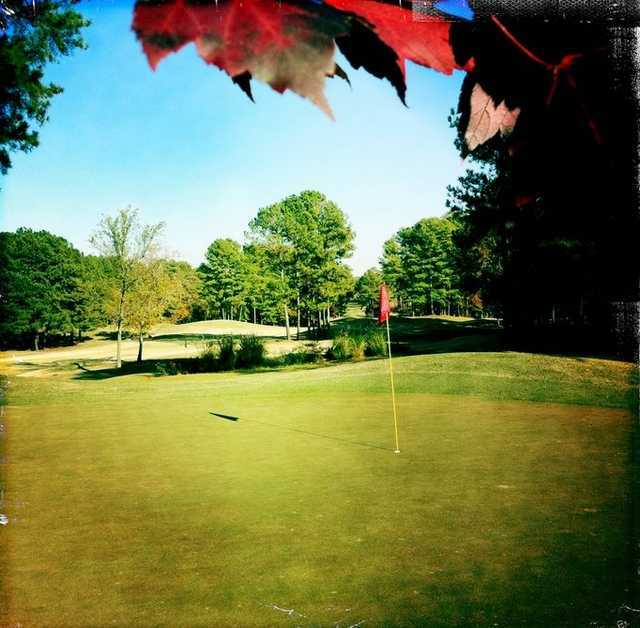 Fox Creek offers a quick but challenging round of golf for golfers of all playing abilities.